I'm not going to lie, I honestly saw no point in writing an article every single time there was a new rumor or development about this Fox/Disney deal. We all had a pretty good feeling this was going to happen since last week, so I'm not very surprised I'm currently writing this article. Thats right movie fans, for better or worse Disney has made it official that they have acquired several divisions of 20th Century Fox. This includes the likes of Sky TV, Hulu, Fox TV shows, Avatar, Alien, and Planet of the Apes to name a few. But that's not what you all really care about, as the big news is that the Fantastic Four, X-Men, and Deadpool are officially owned by Marvel Studios. But what does this mean for all of their current franchises? The news came early Thursday morning courtesy of the Walt Disney Company's official website, where they listed the details of the deal. Like I stated above, there's probably a little of details in that article that are of little interest to fans, but the acquisition did end up coming out to about $52.4 billion. Not everyone has been so happy about the deal and what this means for the industry, with some worried that Disney is slowly becoming monopolized company and taking away from the diversity in the industry. There's also those comic book fans that are worried about what this could mean for Ryan Reynolds' current iteration of Deadpool, who is far from anything Disney has made before. It'll take about 18 months for the deal to be finalized, so we can projects such as X-Men: Dark Phoenix, Deadpool 2, and New Mutants all to make their way to theaters as expected. 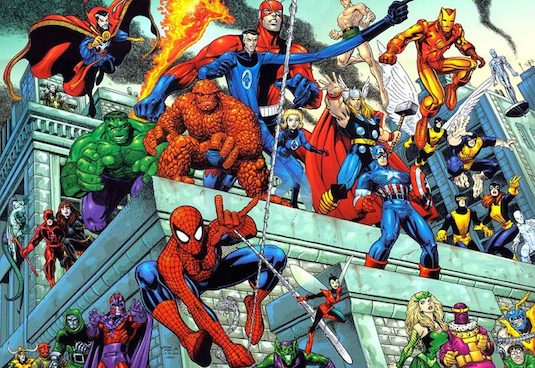 But sequels to all the movies are certainly in question now, as Disney will be looking to reboot all these characters and recast so that they can be including in the MCU, like they did with Spider-Man. There will certainly be casualties to the new deal, including movies based on X-23, Multiple Man (Which would've starred James Franco), and of course Channing Tatum's long in development hell Gambit movie. 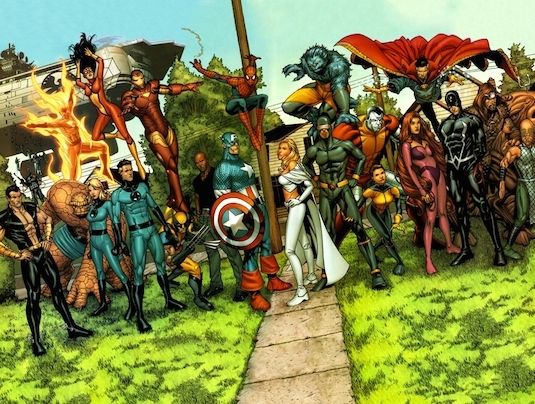 It seems the decision about what will happened to this already planned Fox slate will land on Marvel Studios head Kevin Feige, whose goal is to eventually incorporate all these characters into the MCU. The path for Fantastic Four as of right now is probably a lot smoother, already having had failed twice at adapting the characters. Marvel is likely planning a way to bring them into the MCU without giving them a solo movie yet (Considering how poorly the last few were received), so expect an introduction similar to that of Spider-Man in Civil War. 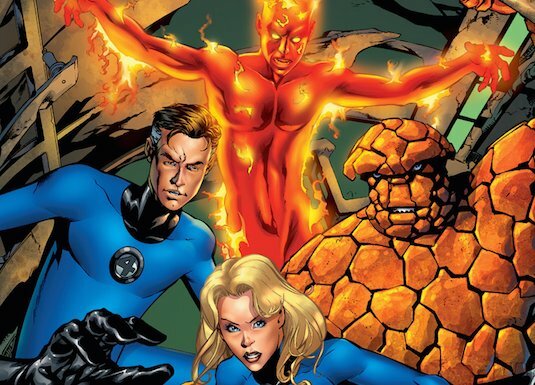 Unlike with X-Men having big named and well cast actors such as Hugh Jackman, James McAvoy, and Michael Fassbender that will be much harder to recast, Marvel shouldn't have too much trouble casting Reed Richards, Sue and Johnny Storm, and Ben Grimm for the MCU. McAvoy and Fassbender's version of Professor X and McAvoy have really grown on people in the last couple of years, and have served as worthy successors to Patrick Stewart and Ian McKellen. 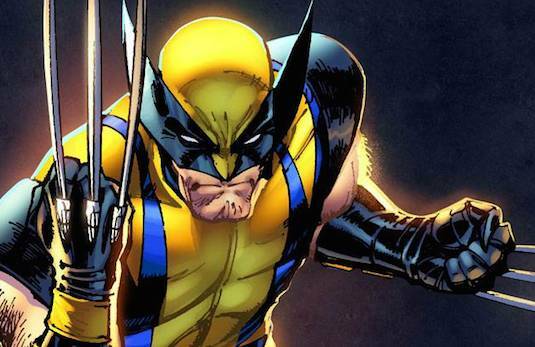 But of course the role that will be the biggest to cast, and has already gotten the people over at Disney excited is that of Wolverine. There were some rumors that Jackman could finally fulfill his wish of playing the character alongside The Avengers, but he has since confirmed that the part will be going to someone else. It should only be a matter of time before the rumor mill starts up about who will be taking over the big shoes left by Jackman, but its safe to say Marvel Studios knows what they're doing when you look back at their track record of casting these big name heroes. 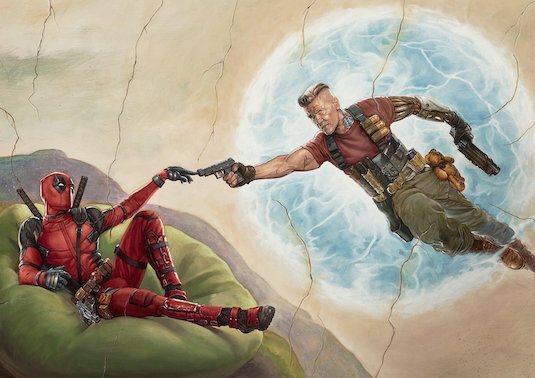 So how do you feel about seeing Deadpool, the Fantastic Four, and the X-Men all join the MCU? Do you have any ideas about who should be cast in the rebooted roles? Are you happy about the deal going through? Let us know below!